Grab A Book & Celebrate Family Literacy Day! On January 26, 2019, from 10am – 2pm, visit the Clearbrook Library and The Reach for their annual celebration of Reading Together and Growing Together! Pick up your Community Reading Challenge reading log (win prizes throughout the month of February). There will be a pancake breakfast at Firehall #1 at 10am, and don’t miss Will’s Jams at Clearbrook Library at 11am and the Purple Pirate Magician at The Reach at 1pm. Community Literacy Tables, crafts, activities, face painting, balloon sculpting, refreshments and more for the whole family. 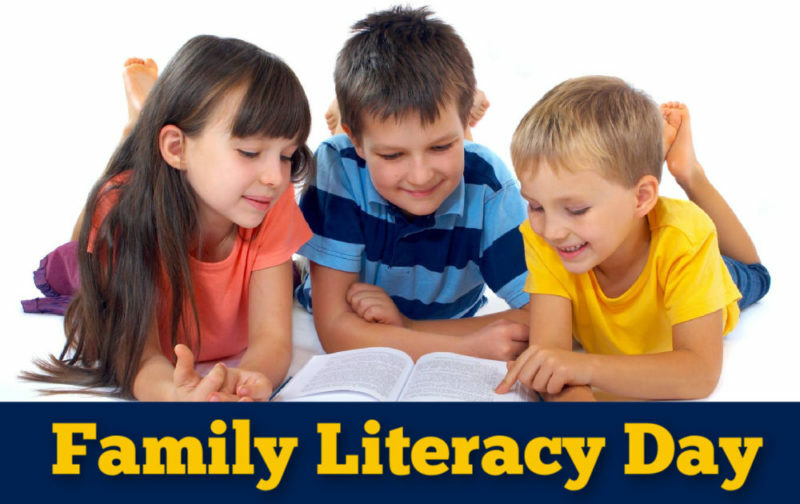 For the 18th year in a row, the province of British Columbia has proclaimed January 27 as Family Literacy Day. Local libraries have a host of terrific events lined up to celebrate Literacy Day. Puppet shows, concerts, story time and more are part of the events planned.